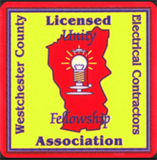 Ardee Electrical is a privately owned and operated business that has a 30 year track record serving Westchester County businesses and residents alike. Our goal has been and always will be to provide the highest quality electrical services to each and every one of our customers without ever compromising our level of workmanship and safety that our customers have come to expect from us over the years. Our field staff has a combination of more then 75 years in the electrical and construction industry. Fully insured, and licensed in Westchester and Putnam counties, we specialize in a wide variety of services both commercial and residential. Every job begins with an estimate; from there we begin to access your needs and requirements while leading you through every step of the way. We will provide the best quality materials and highest quality professional work from start to finish. No job is ever too big or too small, our services range from simply adding a new outlet to wiring full services on new and old homes and businesses. Our highly qualified electricians can help you throughout the entire process. We have a fleet of several well stocked service vans and an aerial bucket truck. 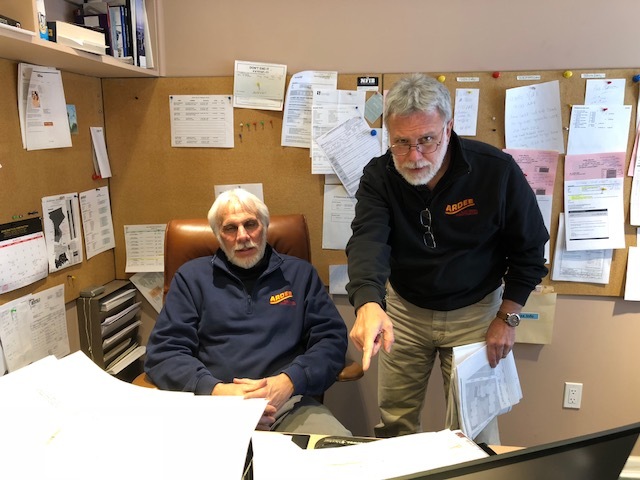 Our philosophy is to keep our trucks stocked, so that we can handle most service calls within the first hour, and thereby minimize the cost to our clients. We train our employees in house, to do the finest work, in the most respectful and careful manner, and to respect our customer’s wishes and property. 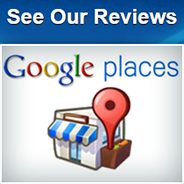 Our customer’s satisfaction and safety is always our top priority. Our reputation was built on personal service, quality and reliability which have resulted in many of our clients using our services for more than 30 years.